New interior systems offer endless flexibility to create both privacy and community in open layouts. 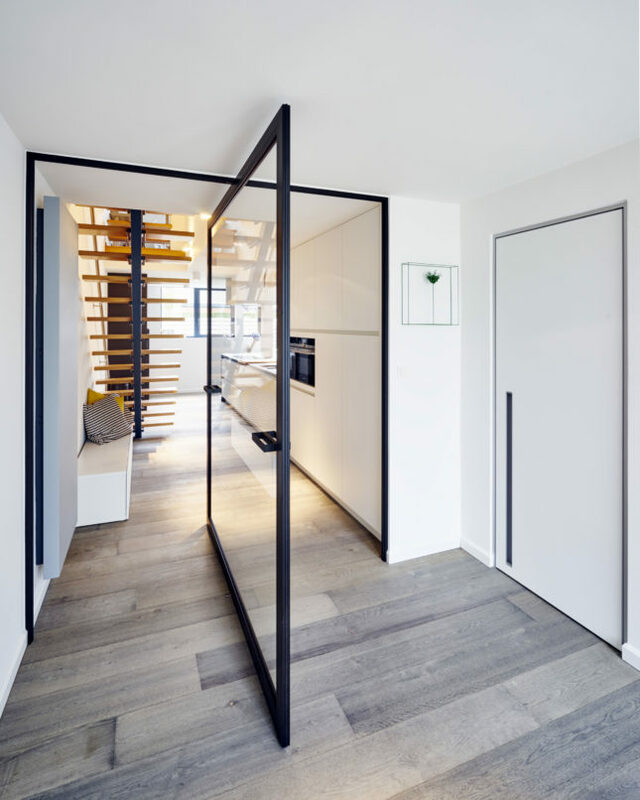 These virtually invisible pivoting hinges offer a unique 360-degree central pivoting door. The innovative system makes it possible for a 300-pound door to feel incredibly light without using built-in floor fixtures. The pivot door closes soundlessly by means of a patented locking technology integrated in the door and frame. A frameless system is also available. The first and only all-glass single track sliding system on the market, PrivaSEE is specifically engineered for enhanced acoustical separation. 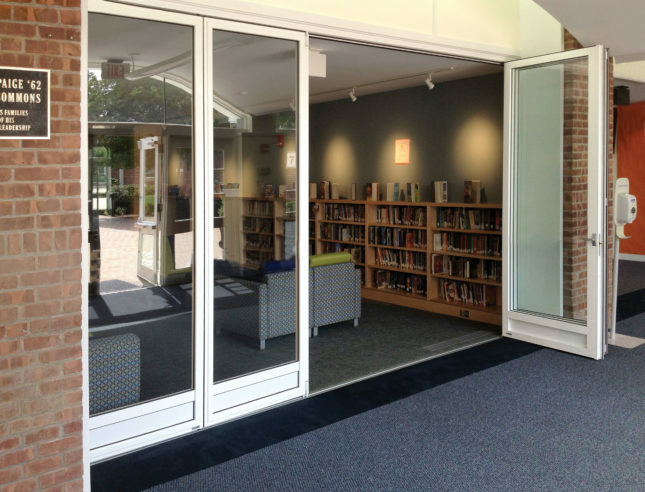 Most conference rooms call for a sound rating of STC 35, which means a fixed glass partition is necessary, but NanaWall’s newest system receives an STC of 36, providing the option for the room to be completely open. A hygienic and maintenance-free alternative for patient privacy, eGlass provides vision control on demand with the flip of a switch. Unlike fabric curtains, eGlass allows for shared light and sound reduction and can be easily cleaned. Available in window and door-window combinations, these top-hung panels glide with minimal effort. The system is thermally broken and constructed for extreme weather conditions and is suitable for interior and exterior use. The newest feature to the collection is a retractable pleated screen option that is durable, but quite sheer, so as not to obstruct visibility. 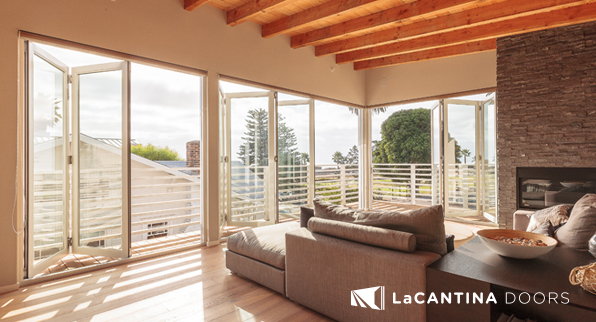 LaCantina Doors’ new Vinyl Folding System brings high quality contemporary styling to the vinyl door market.